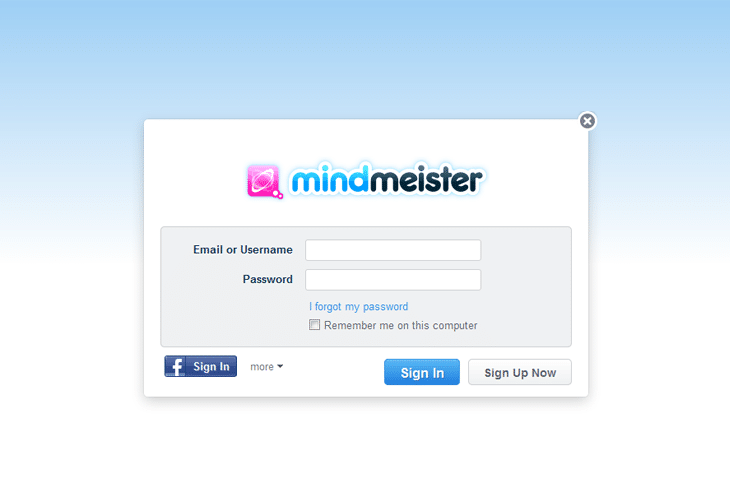 Interface design in websites focuses on the user’s experience and interaction. 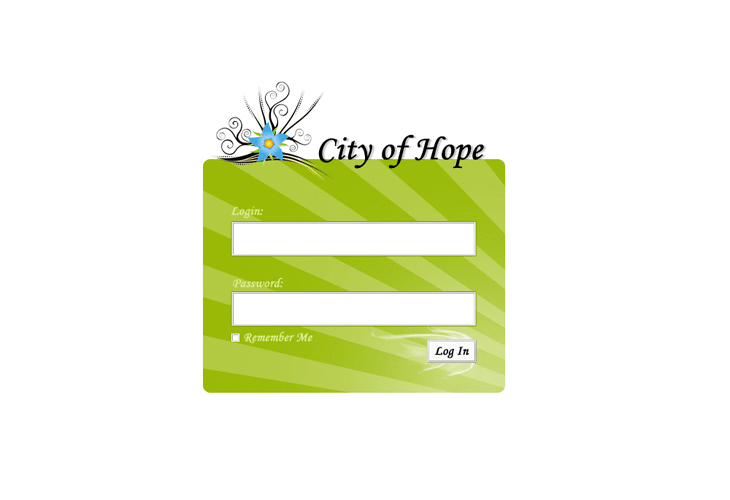 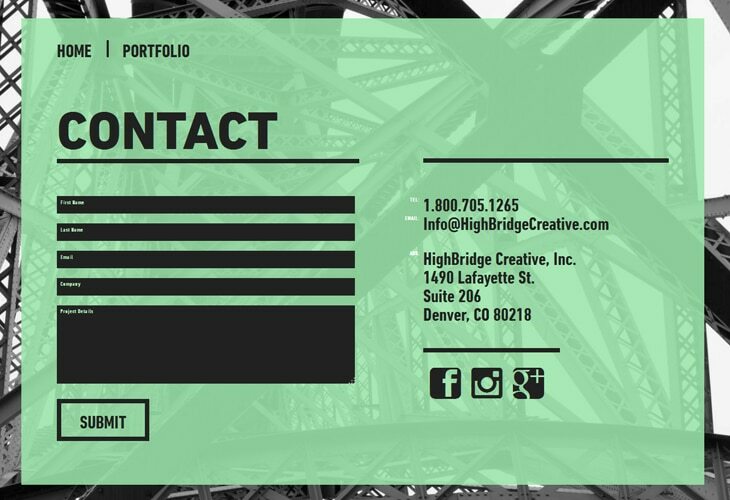 A good designed Web forms are crucial for converting visitors into regular users, particularly for web communities, e-commerce and web applications. 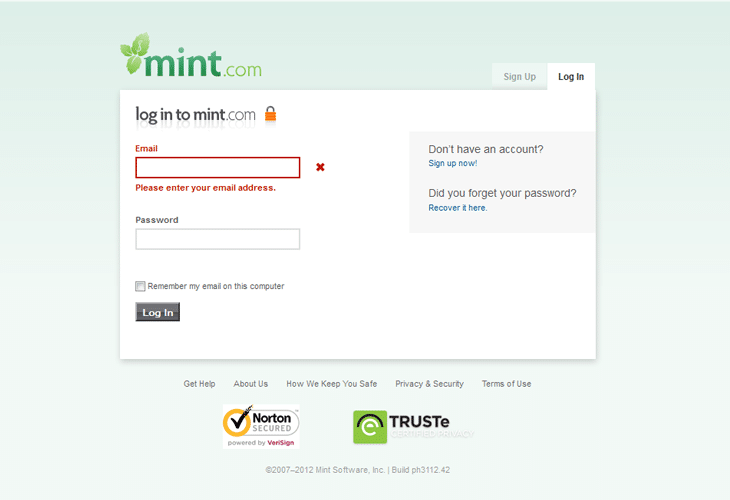 A great number of websites these days have a registration and login form, which allows visitors to get access to more resources, articles and other interesting stuff. 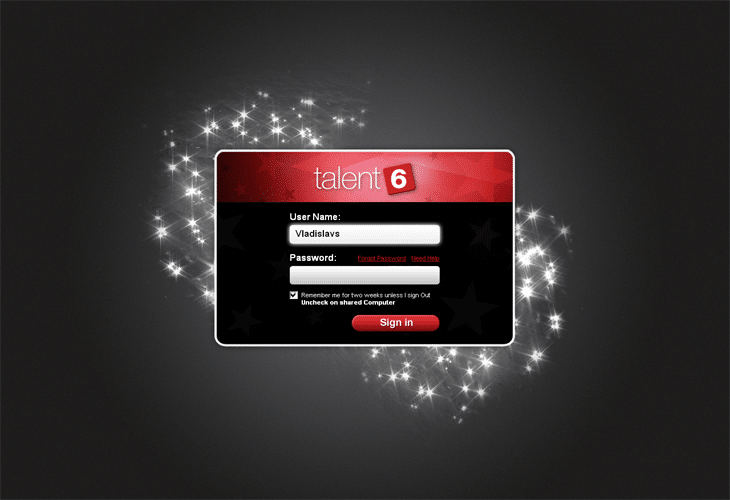 We all know or should know that login forms possess an important role in web usability and interface design and we should try to make it helpful and as aesthetically pleasing as possible. 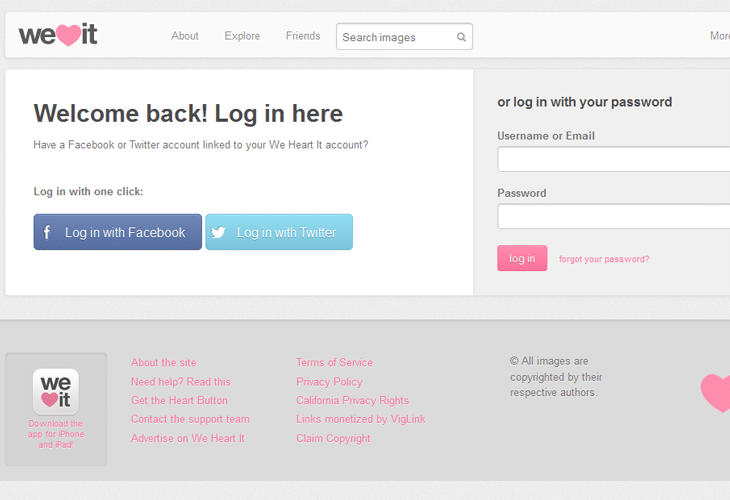 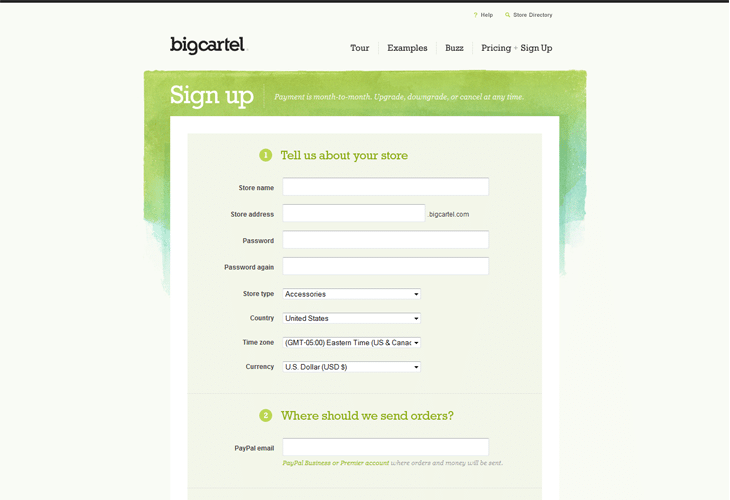 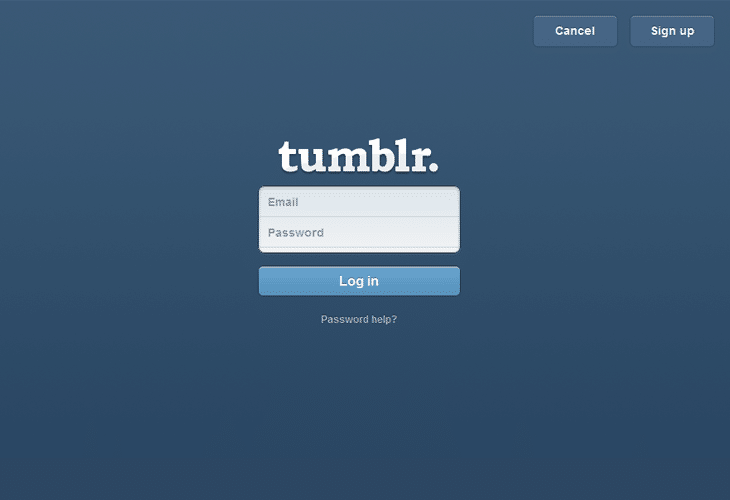 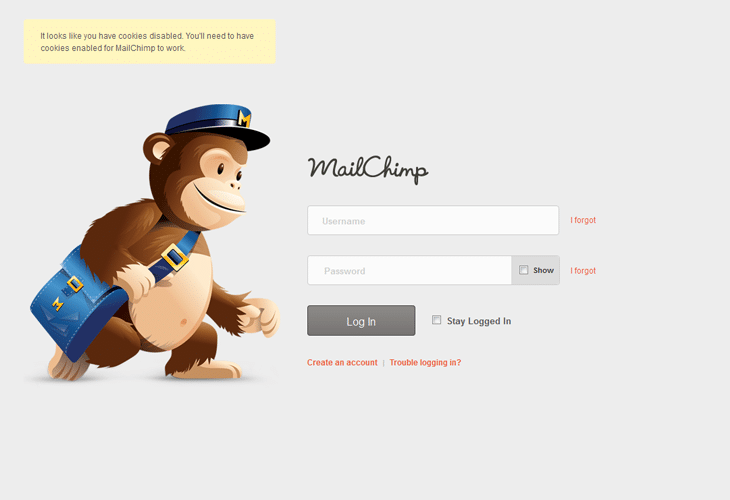 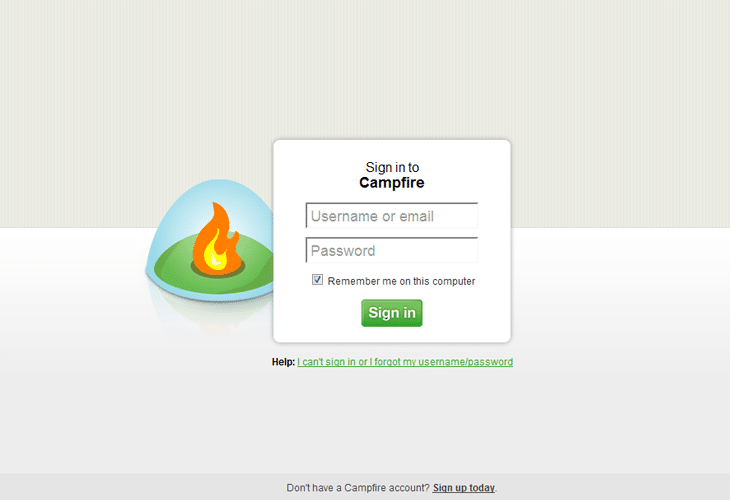 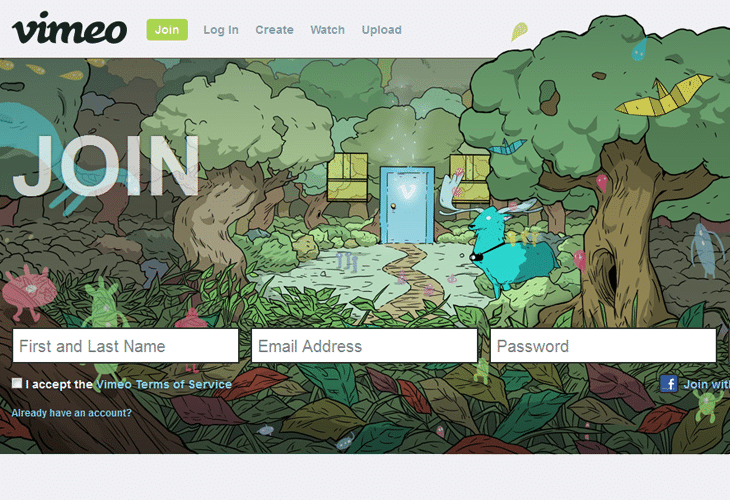 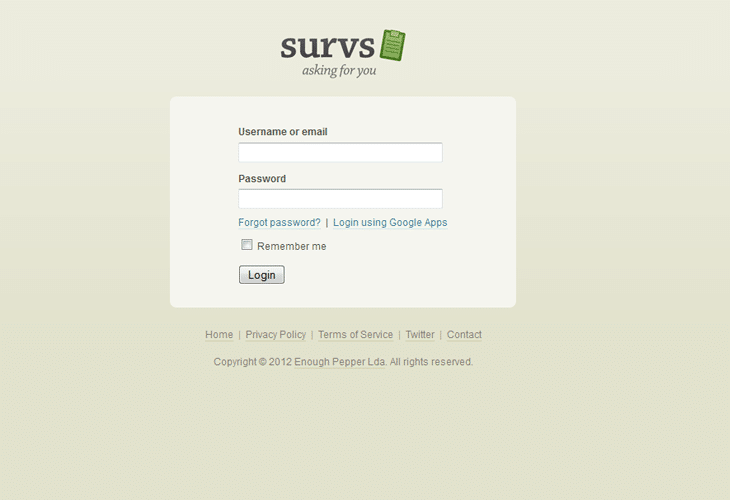 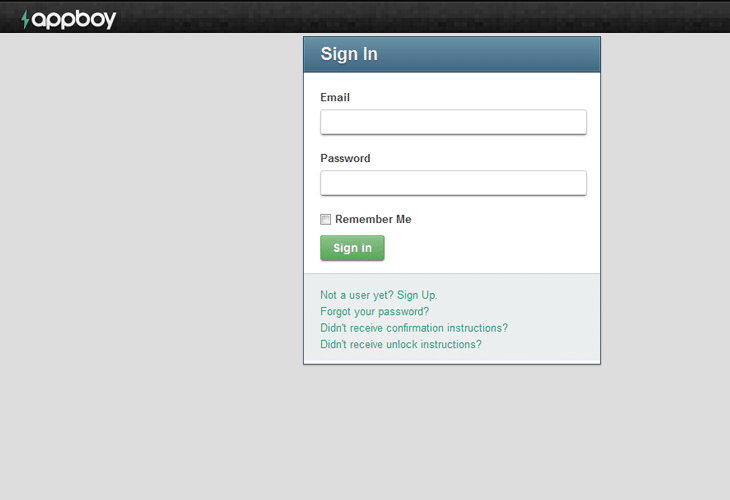 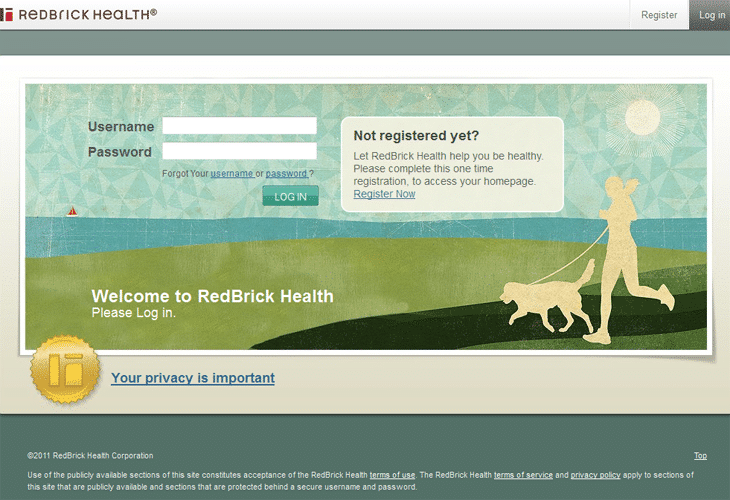 The following inspiration is focused on Logins/Signups in Web Design. 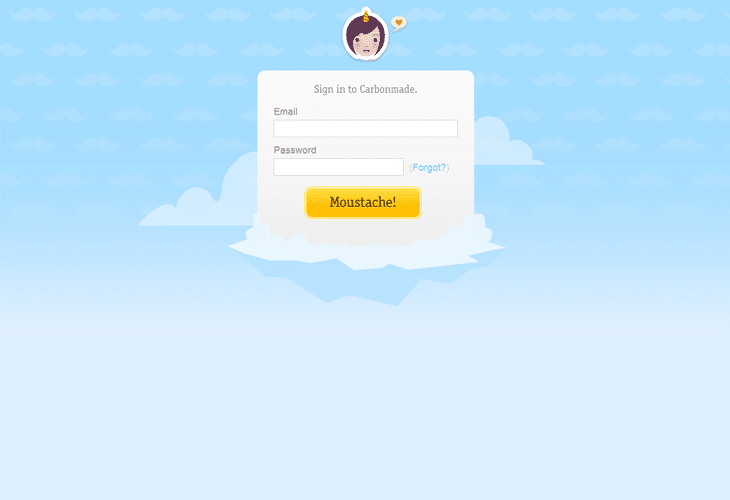 If you’re not sure how best to lay out your login form or what conventions to follow regarding labeling, then take a look through the showcase – 20 Beautiful Login Page/Form Designs inspiration.